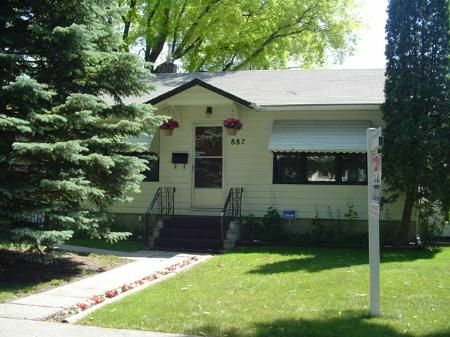 5C/WINNIPEG/S/S June 23, offers June 26 eve, O/H June 24 & 25 from 2-4. Loaded w/features and on a double lot! Upgrades; A/c, furnace, roof, triple pane wind, kit, bath, recrm, 3 decks, garage, fenced yard w/garden. Beautifully landscaped. Just a great home, Well Maintained Character Home!